In 2016, Stefan started his PhD in political science at the Immigration Policy Lab in Zurich. The focus of his research is the effects of both policies and societal context on the integration of foreigners, and particularly refugees, in Switzerland. 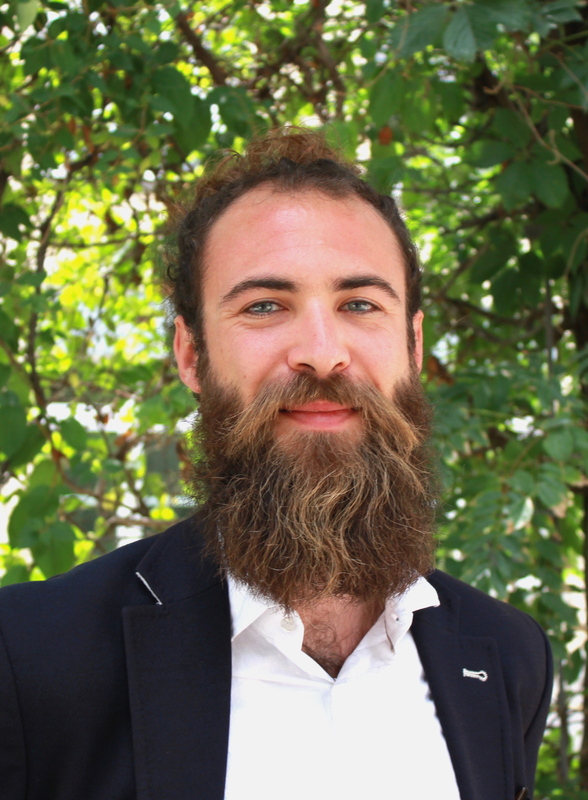 Stefan’s MSc in Sustainable Development at the University of Basel (2016) was oriented toward energy economics and the nexus between climate change and human migration. His master studies were preceded by a B.A. in philosophy and german literature and linguistics at the universities of Freiburg i.Ü. and Paris-Sorbonne IV (2011). As a junior research assistant, he worked in different research projects on education, immigration, immigrant integration, and methodology at the University of Zurich from 2012 to 2016.